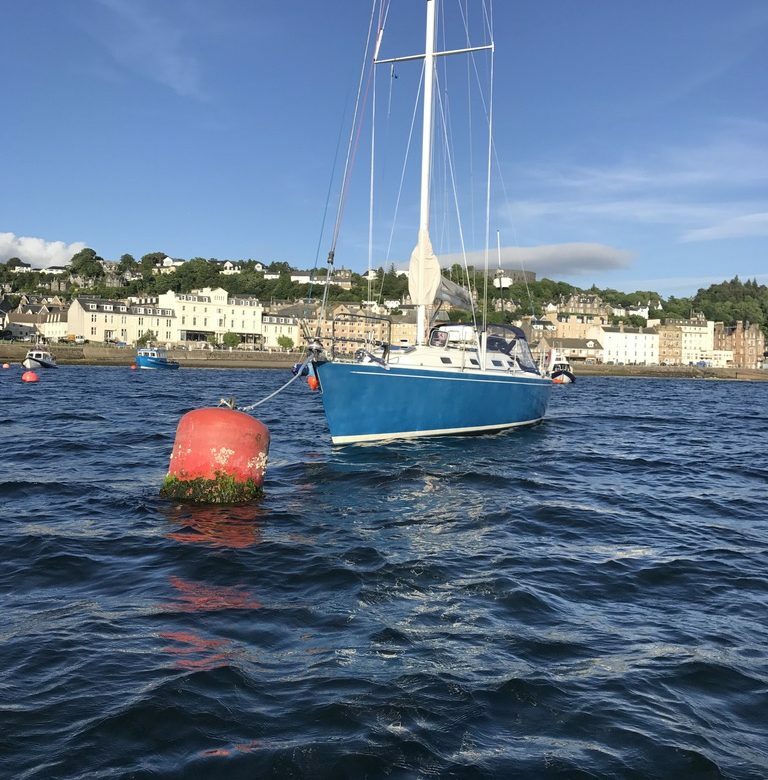 Bluebird is now on her new mooring in Oban. Guests can easily get to Oban by train, plane or bus. With the new marina being built just now and finished in July, it will make it even easier to get on and off the boat for everyone. Sailing in Scotland has never been so easy!